Robbin Jorgenson is founder and CEO of Women Igniting Change. She is a highly successful businesswoman of more than 25 years, and a sought-after speaker and women’s leadership strategist. Robbin is the U.S. ambassador to AVEGA Agahozo in Rwanda, and is chair for the board of advisors of the Center for Leadership & Service for SUNY Albany. Women Igniting Change is a global purpose-driven organization geared toward unleashing the contribution of women around the world. 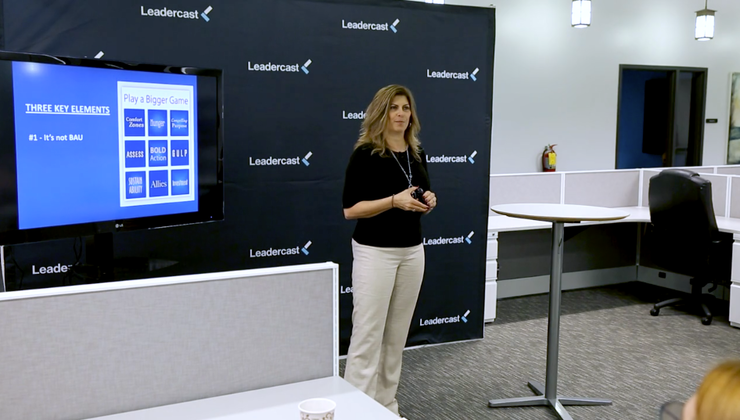 The company supports forward-thinking organizations committed to fully leveraging the strategic potential of their women leaders.